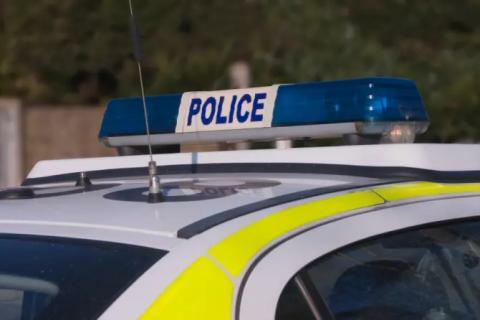 At around 4.45pm a blue BMW X3 was travelling on the A324 Normandy Road towards Aldershot when at the roundabout outside Henley Business Park was in collision with a red Pontiac. The driver of the Pontiac, a man in his 50's suffered serious injuries and has been taken to hospital. The driver of the BMW, a female in her 40's received minor injuries. Officers want to hear from anyone who witnessed the collision, saw either of the vehicles driving prior to the incident or anyone who had any dashcam footage. Call Surrey Police on 101 on online at http://surrey.police.uk/TellUsMore quoting PR/P19052278.